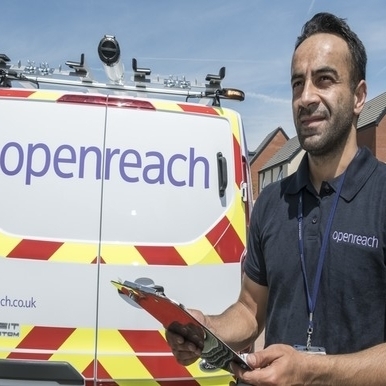 Openreach has launched a consultation period with the UK's leading telcos, to help it upgrade customers and businesses to gigabit speed broadband connections. 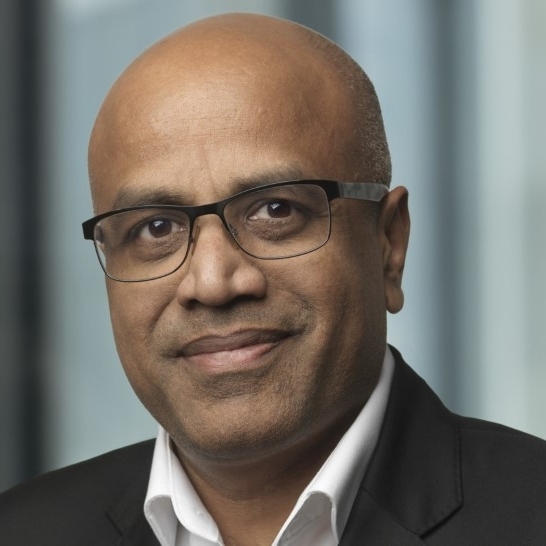 Openreach will consult with its wholesale Communications Provider (CP) customers, such as TalkTalk, Sky and BT, on how best to upgrade their retail customers to next generation, gigabit capable broadband services. The consultation will centre around strategies for migrating customers off of copper-based services to full fibre networks. 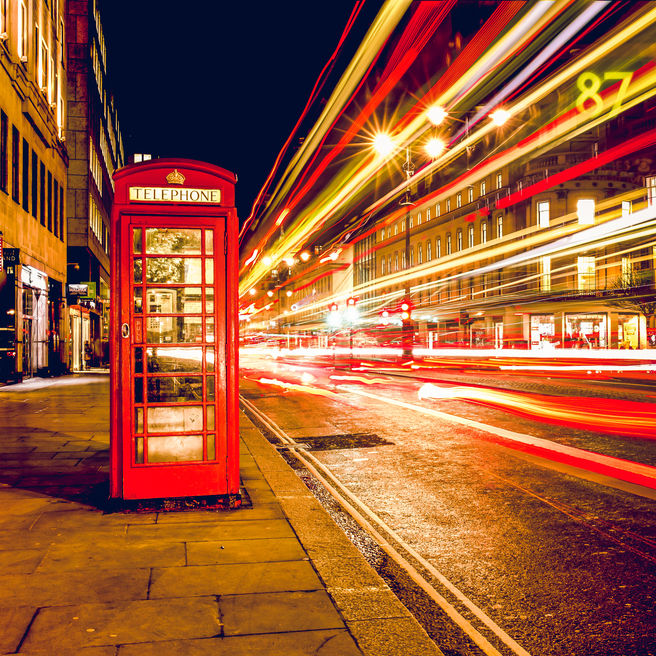 The UK's Digital Minister, Margot James, said that it was imperative that UK consumers and businesses were offered next generation connectivity as soon as possible. "We're building a Britain that's fit for the future, and our plans for a national full fibre broadband network underpin our modern Industrial Strategy. Upgrading to gigabit capable connections will benefit homes and businesses all across the UK. I welcome Openreach's consultation on how to make this process as simple and efficient as possible whilst ensuring a competitive market is in place for all consumers and infrastructure providers," said the UK's Minister for Digital, Margot James. Opernreach's MD for customer and commercial propositions, Katie Milligan, said that in many cases consumers were unaware of the levels of service available to them. “More than 16 million homes and businesses could order better broadband connections over our network right now, so we’d encourage everyone to check the services available to them and upgrade today," she said. Openreach expects to turn off its copper-based telecoms network in 2025. The new consultation is expected to last for six weeks and will conclude on the 3rd of May. 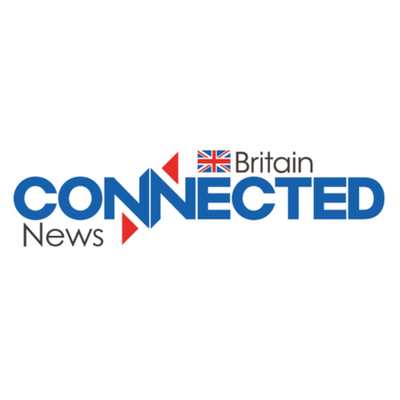 Copper switch off in the UK will be a key area of discussion at this year's Connected Britain event in London. Held from the 18-19 June 2019, the event will bring together the key stakeholders from the UK's fixed line and mobile connectivity sectors. Click here to find out how you can be involved in the event.